Other veneers can be used but could be limited by the availability of matching hardwoods. There are also options for contrasting inlays. A 5mm line inlay is an option on either the face or the edge of tops and panels of inlay can be used. 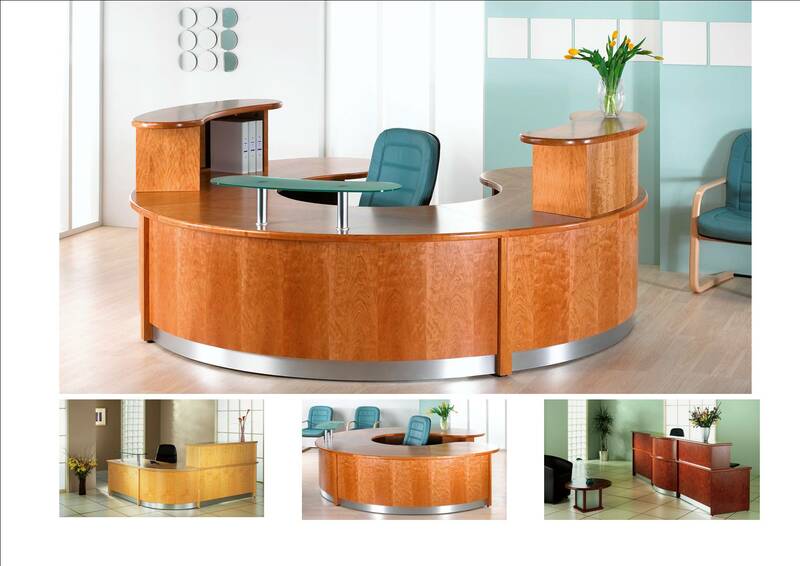 We also offer a contrast hardwood edge on the Nimbus range of furniture.